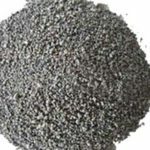 Refractory mortar for sale in RS Kiln Refractory Company is a kind of quality castable refractory materials for furnace and kilns’ building and repairing with excellent plasticity, bonding strength and slag resistance and etc. Refractory mortar for sale is also called mortar or seal jet, which can resist high temperature environment and adopted as castable refractory to build and repair all kinds of furnace and kilns. 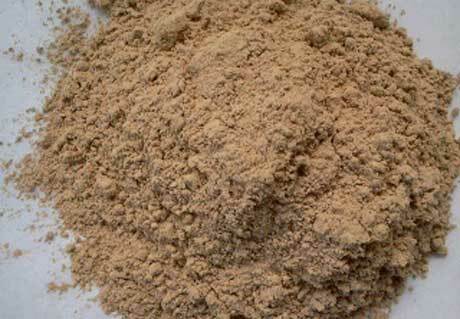 Refractory mortar is made of refractory powder, binding agent and admixture. 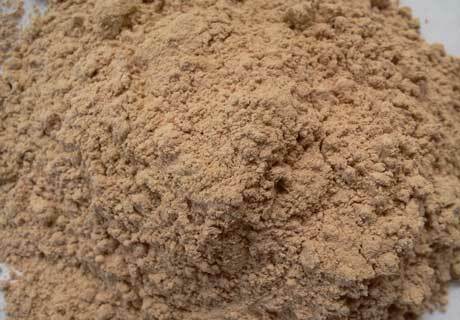 Almost all the refractory raw materials can be made to be powder what is used to mix castable refractory mortar. 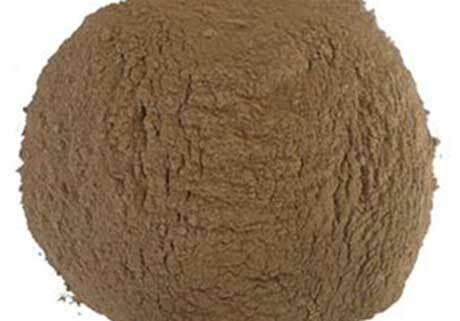 Common refractory mortar is made through adding appropriate plastic clay as binding agent and plasticizer in grog refractory powder, which performs lower strength in normal temperature and will play higher strength in high temperature forming ceramic bonding. 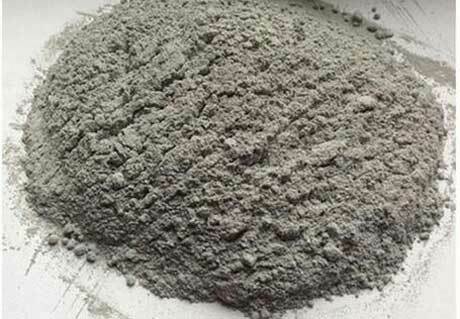 Chemical bonding refractory mortar is made of hydraulicity, air hardening and thermal hardness bonding material as the binding agent, which will be hardness through producing certain chemical reaction at the lower temperature than forming ceramic bonding. Refractory mortar’s particle size is decided according to its service requirement. The lowest size is less than 1mm, and some are less than 0.5mm and even. Good plasticity, easy to construct. It is important to consider the accordance to refractory product texture of masonry when choosing refractory mortar mix. Refractory mortar for sale in Rongsheng Refractory is not only can be used as paving seam material, but also as protection layer for furnace lining through painting or gunning. Refractory mortar is mainly used for coke oven, glass kiln, blast furnace hot blast stove and other industry kiln stove. There are various types for refractory materials. Generally, classify refractory into common refractory (1580～1770℃), high grade refractory (1770～2000℃)and super refractory (over 2000℃) according to its refractoriness. Classify refractory into acid refractory, neutral refractory and basic refractory according to its chemical characteristics. Classify castable refractory mortar into fireclay mortar, high alumine mortar, silica mortar, megnesia mortar and etc. according to composition of raw materials. 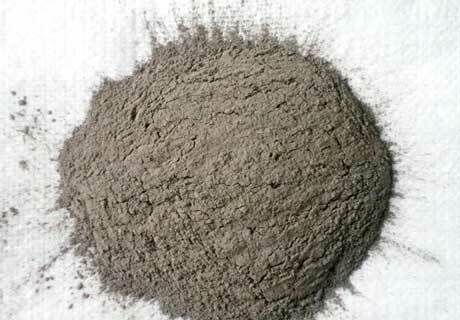 Heat resistant mortar is a kind of very important castable refractory to be used in high temperature to resist erosion. Refractory mortar for sale is classified into finished products and half-finished products. So-called finished refractory mortar product is mixed in certain proportion with raw material and clinker in manufacturer, which can be directly used by adding water and mix at site according to the standard. Half-finished or non-finished refractory mortar product is unmixed of raw material and clinker in manufacturer, which is used through intensive mixing according to different mortars and adding water to mix according to the standard. RS Company is an professional kiln refractory materials manufacturer in China. 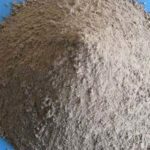 All types of castable refractory and refractory mortar for sale! We have professional engineers and advanced manufacturing process to guarantee the high quality refractory products. Any Interest or Need? Please contact us for the best price now!